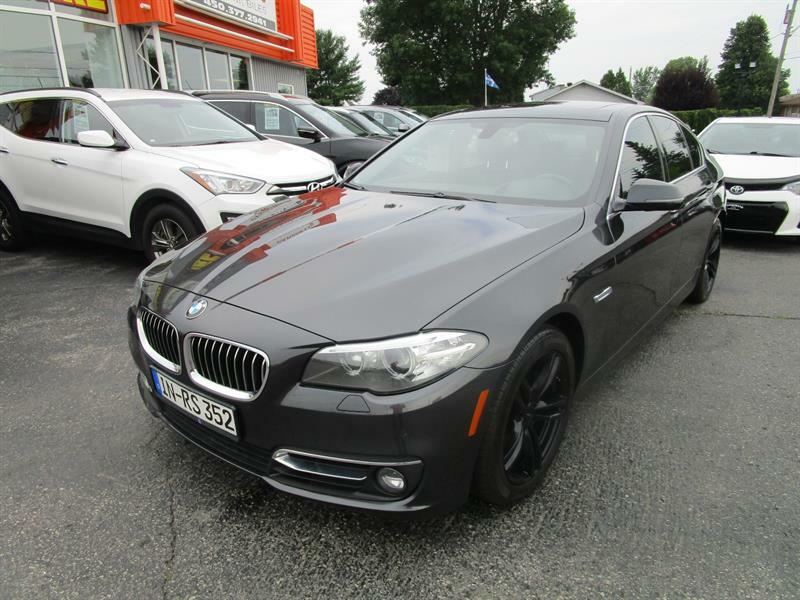 Who says quality, style and reliability were overpriced? 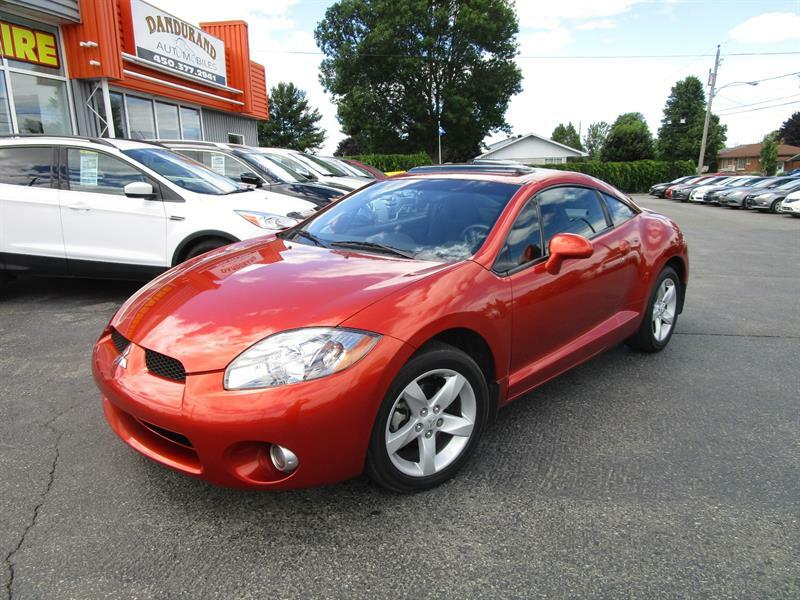 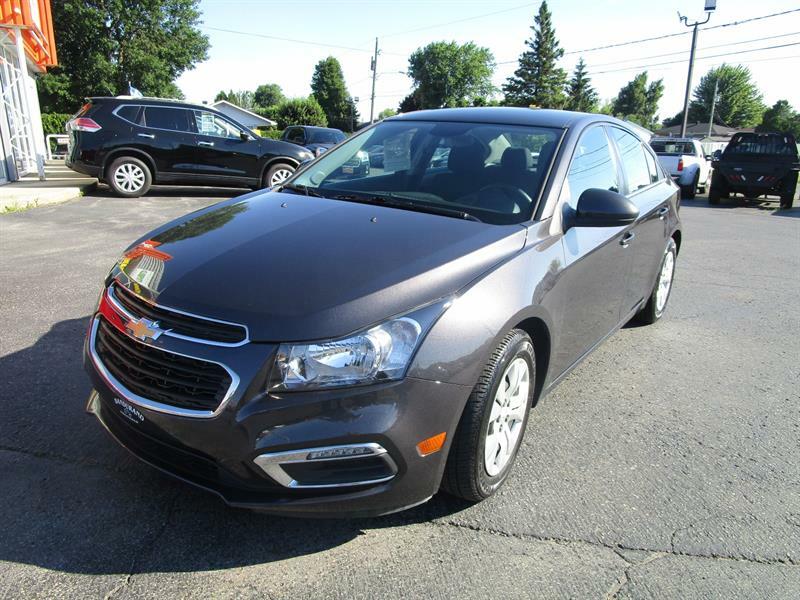 At Dandurand Automobiles in Salaberry-de-Valleyfield, we offer cars that are solid and that the plume at a fraction of their original price. 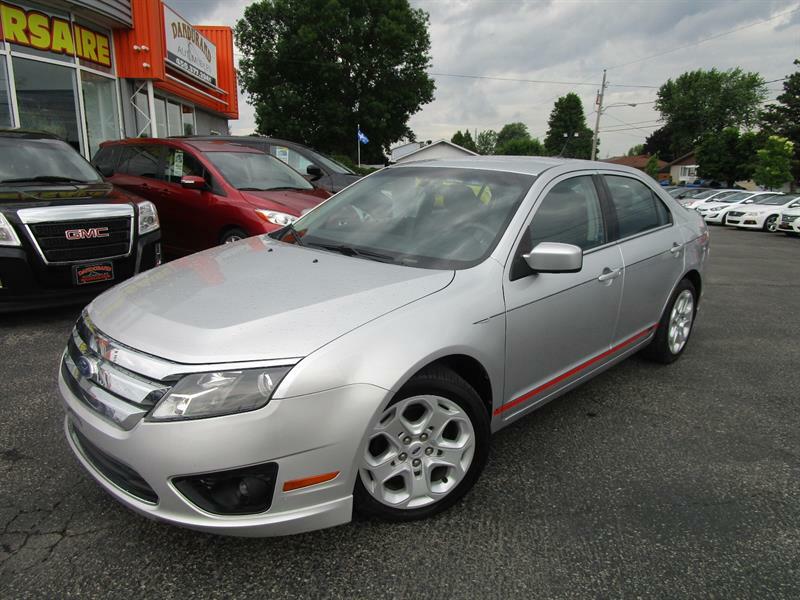 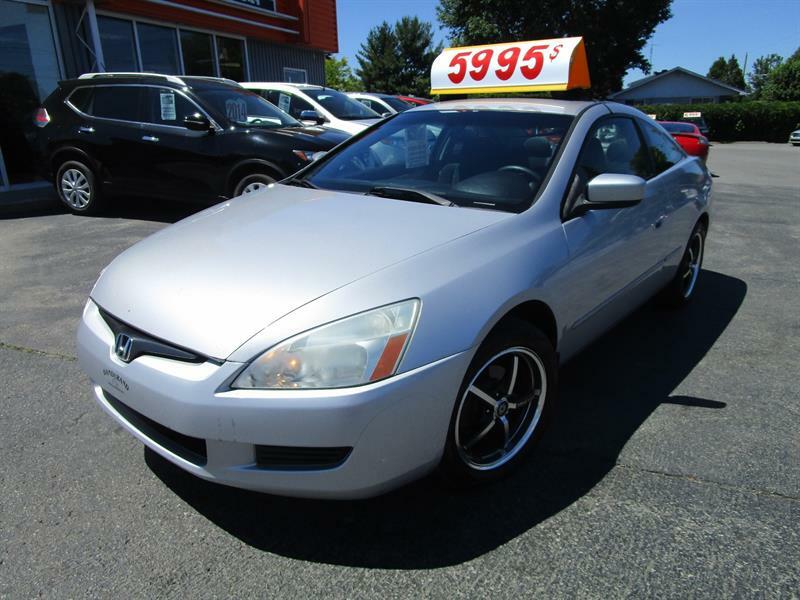 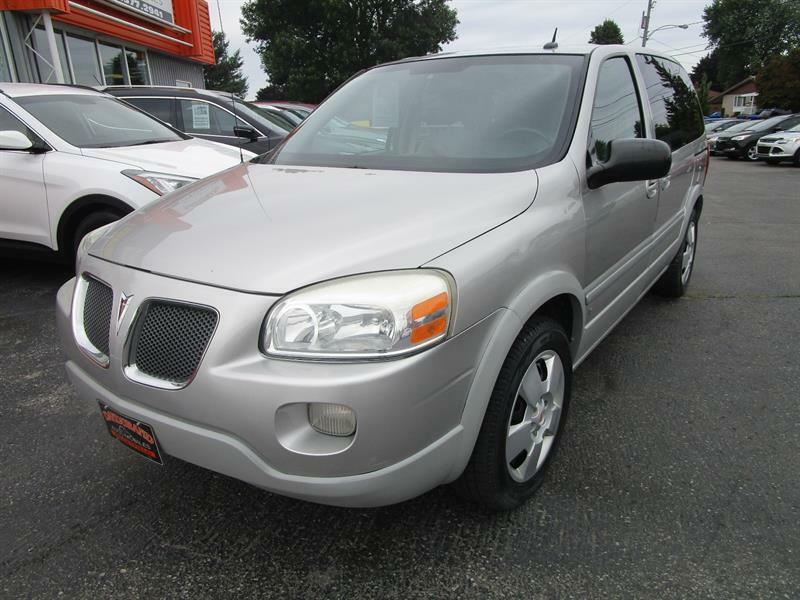 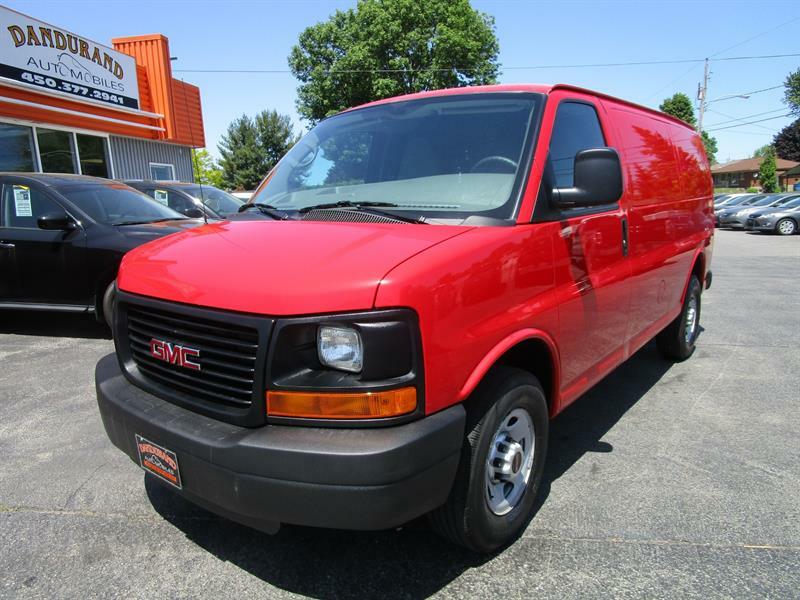 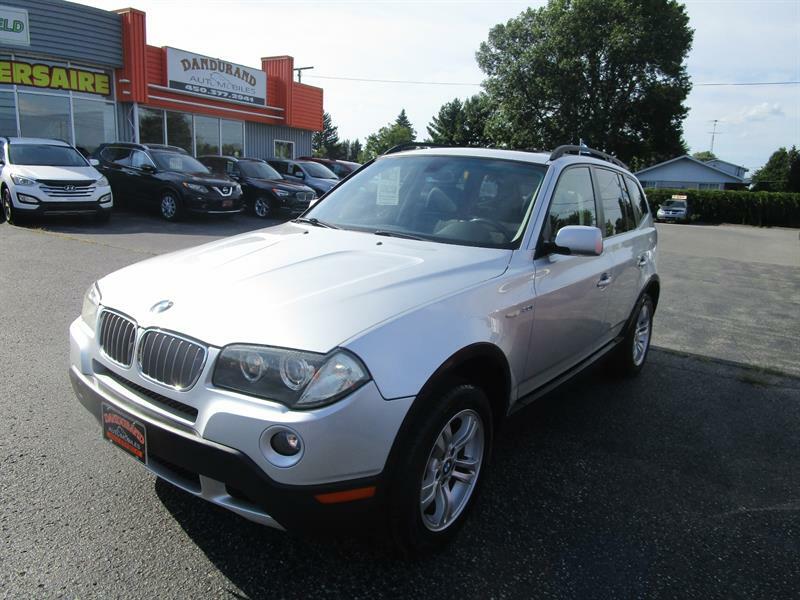 You are in the right place to find a great variety of pre-owned vehicles for sale at the best market prices. 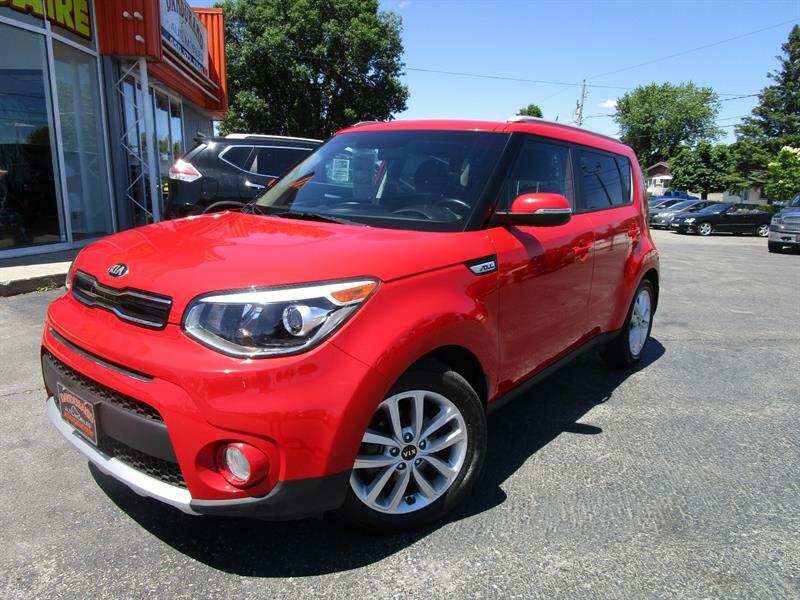 Purchase, sale and exchange of pre-owned vehicles, that's our specialty! 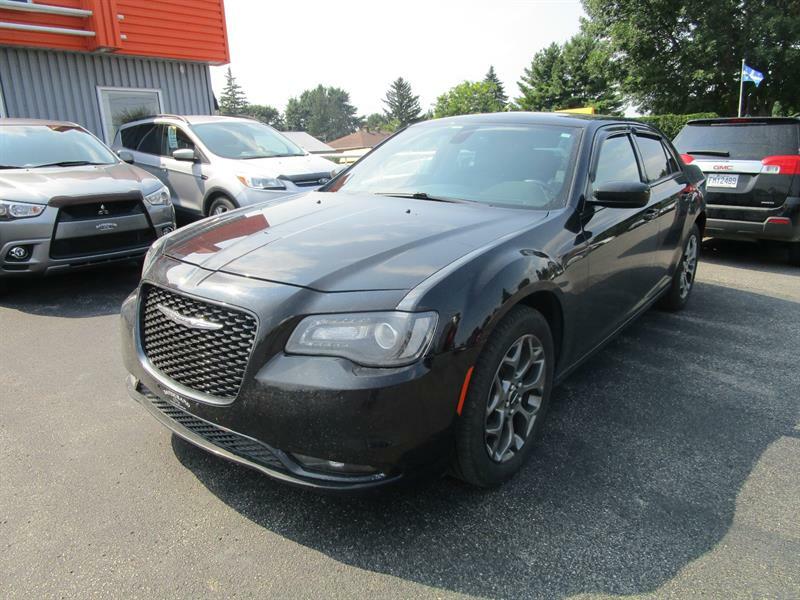 Purchase a car in excellent condition today. 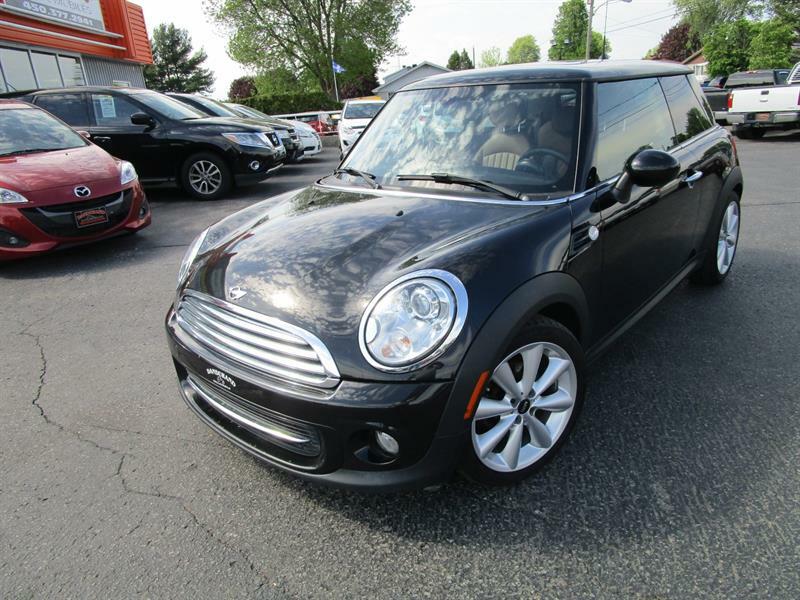 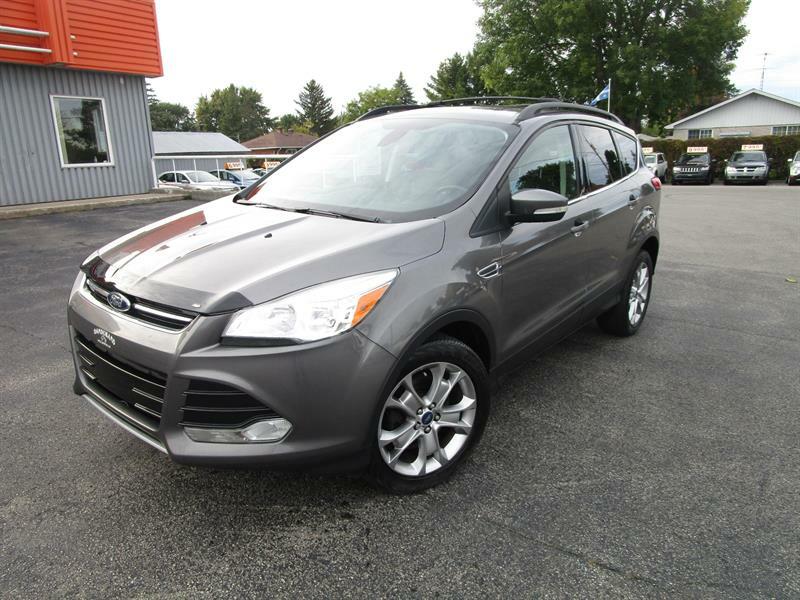 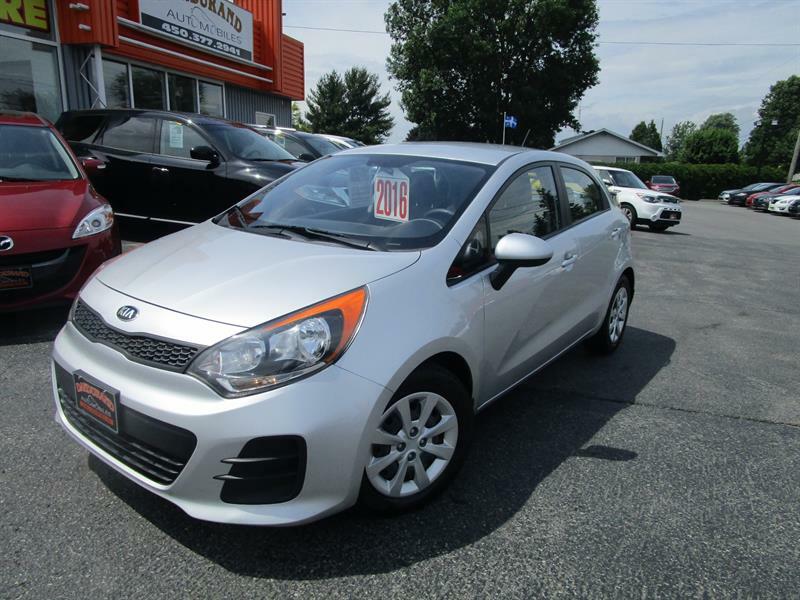 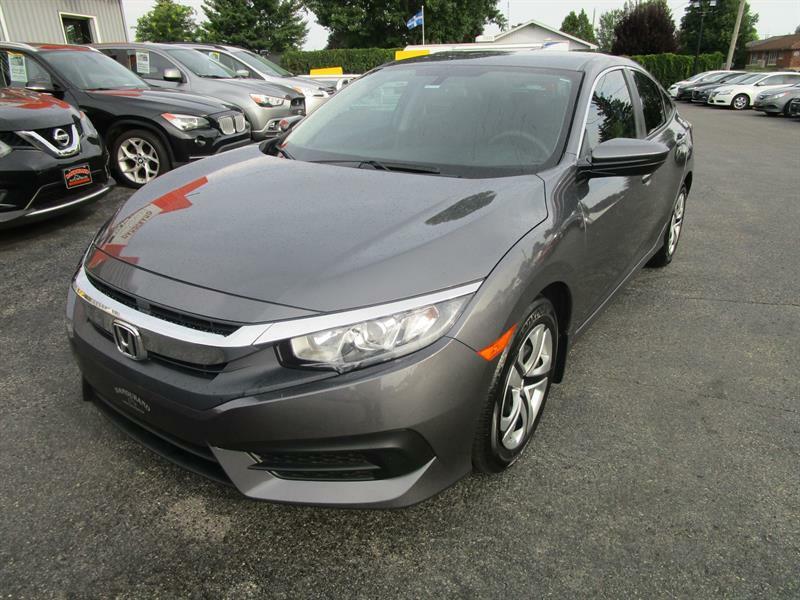 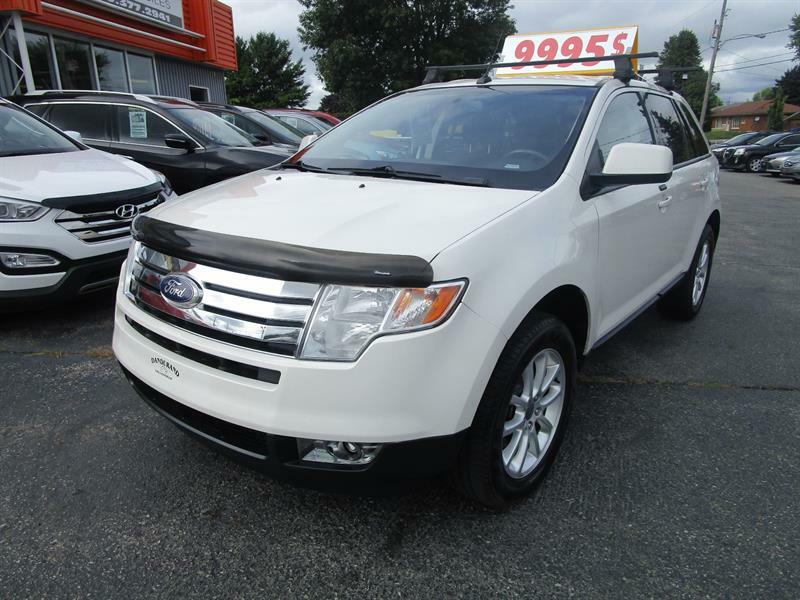 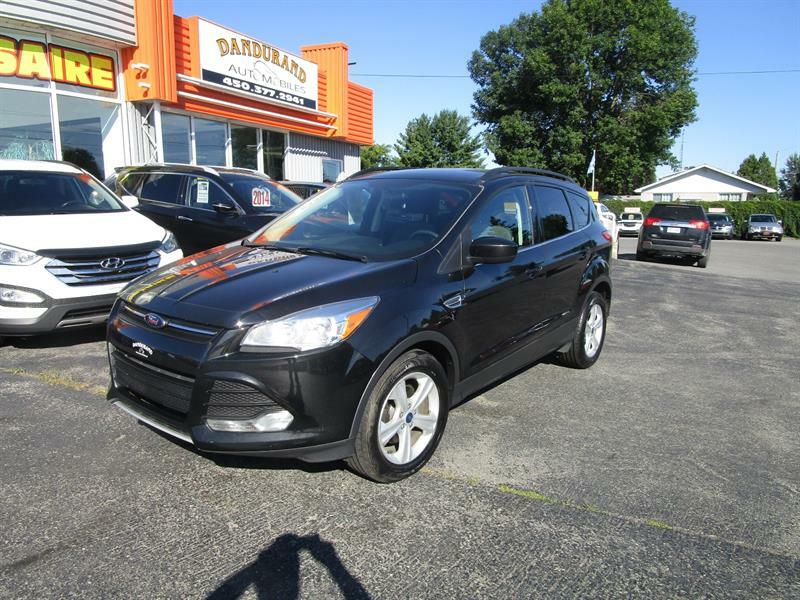 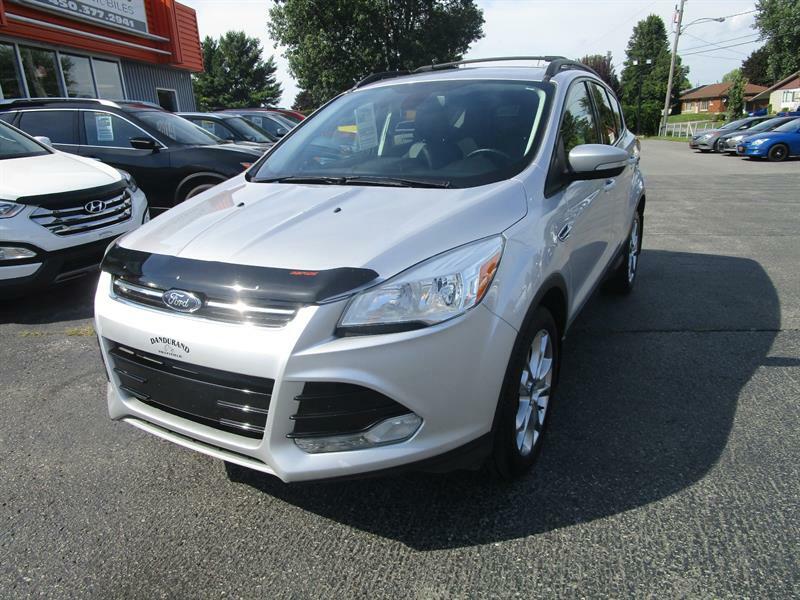 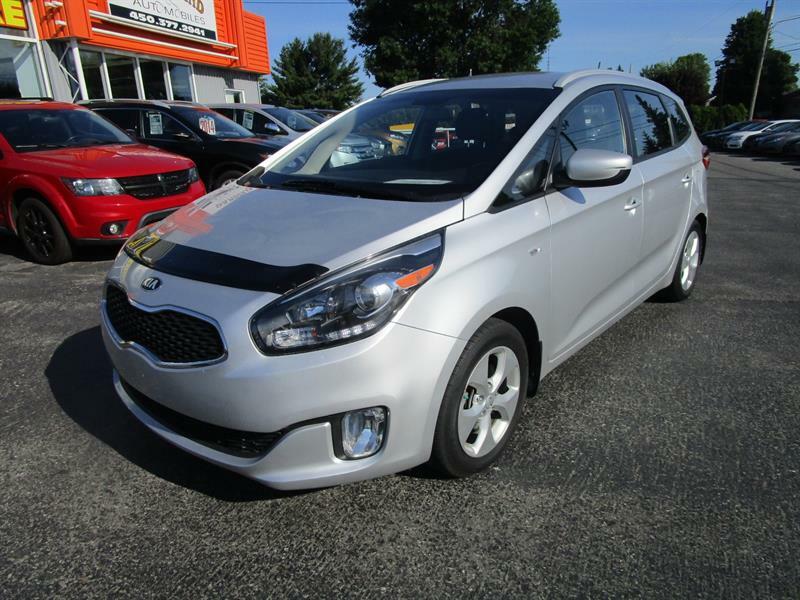 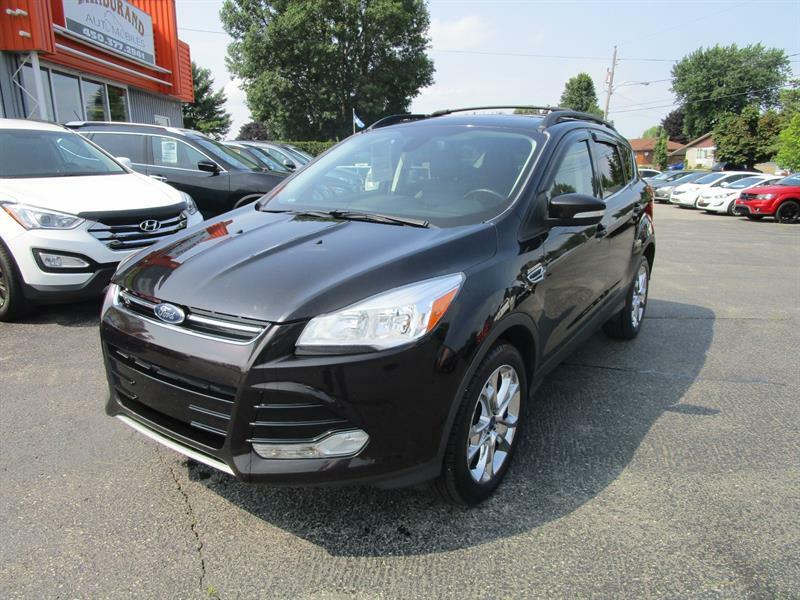 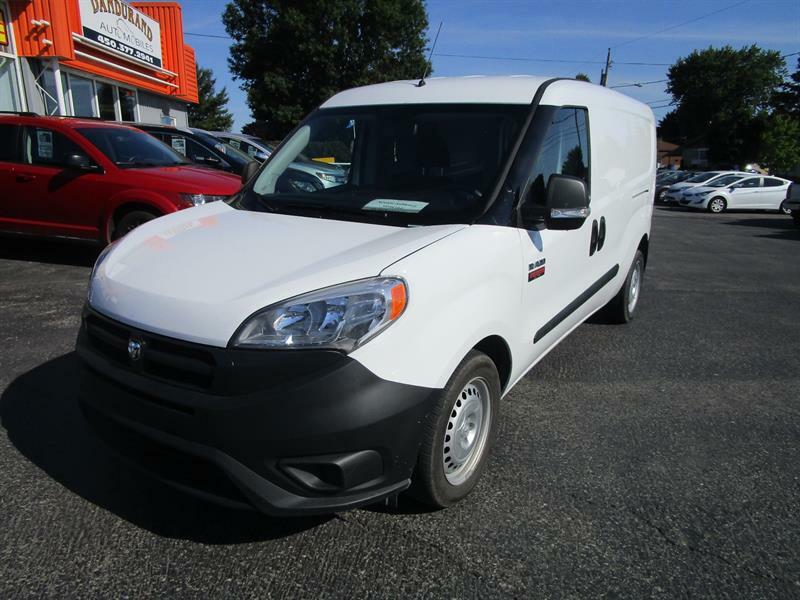 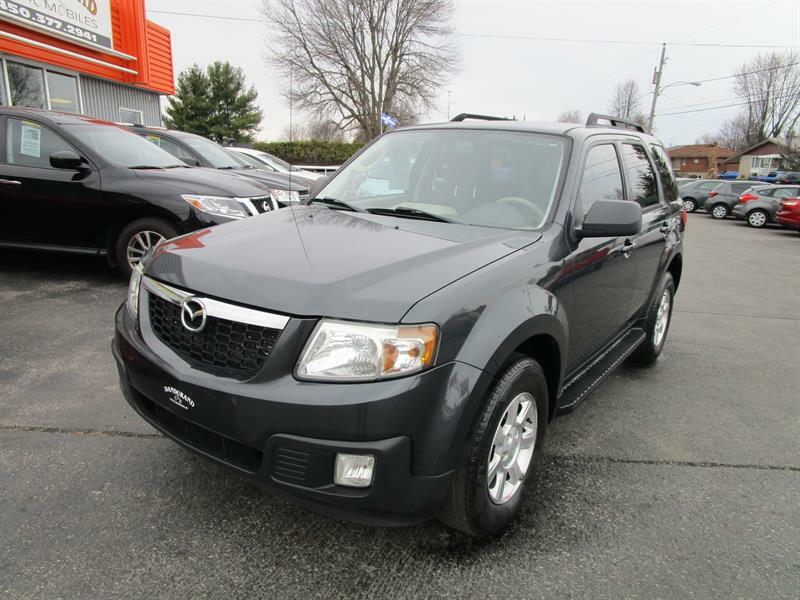 Whether you are looking for a roomy sedan, an SUV with good maneuverability, a sports coupe with stunning performance, a safe compact in the urban jungle, a truck of higher fuel efficiency or a van that performs all the tasks, you will certainly find the vehicle that allows you to meet your needs in our big pre-owned inventory. 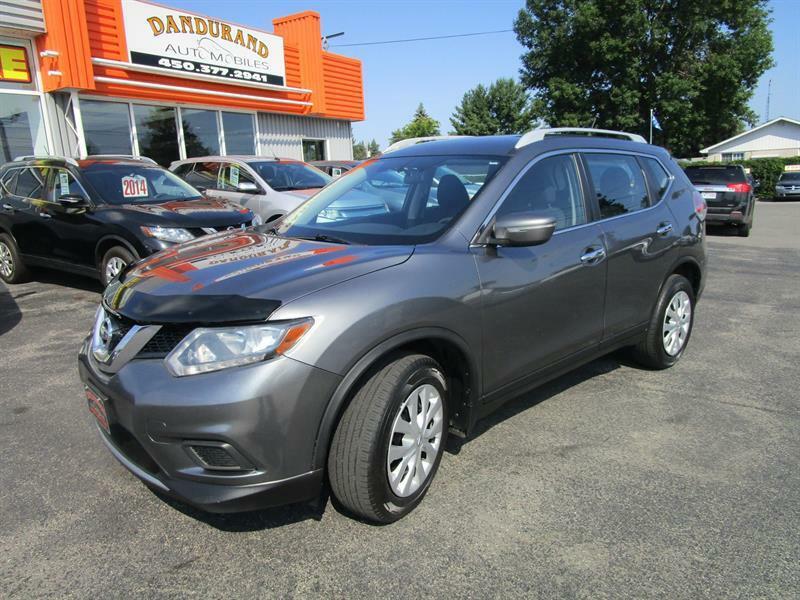 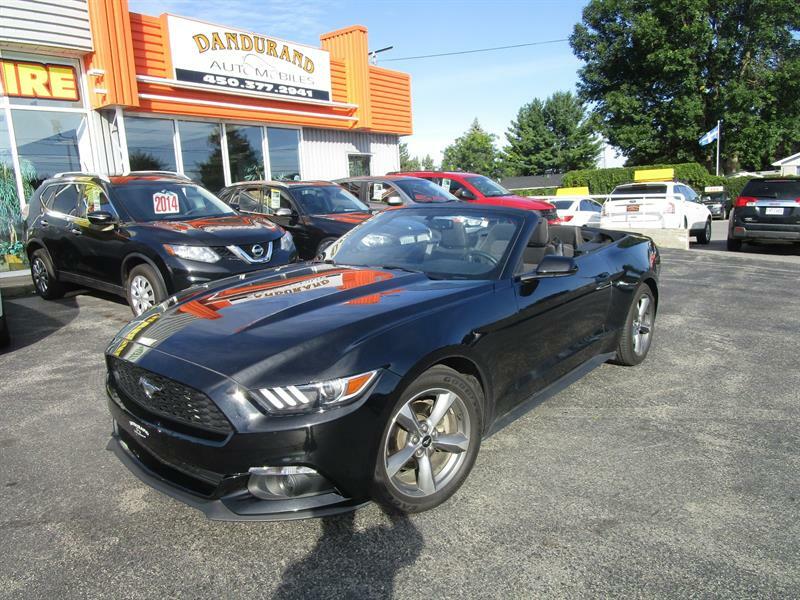 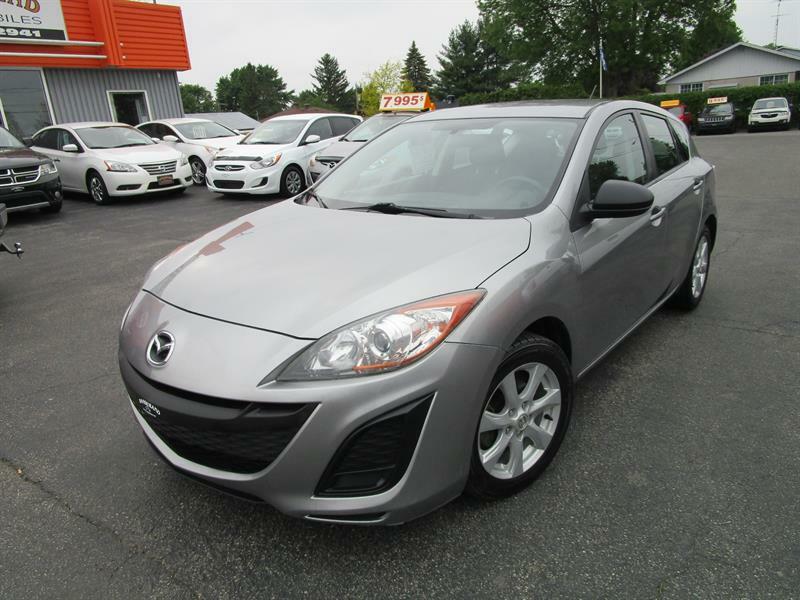 With us, nothing is done in half, you are assured of the best prices on quality used cars and you'll get more benefit from a full range of services related to buying your next car at Dandurand Automobiles in Salaberry-de-Valleyfield.